We all know the gaming industry is tough, if not impossible to do anything with, but then sometimes you just need to get all creative and expressive. As you know we went to PAX for the first time, and in some of the conversations around that we were kind of surprised by a couple of things. 1. Card Games are still hot, I haven’t played a card based game since high school, but there were whole tournaments around Card Games. 2. The add ins for card games were just as extensive as they are for any other form of pop culture, from t-shirts to game pieces, everyone had to show their love and be the ultimate gamer. 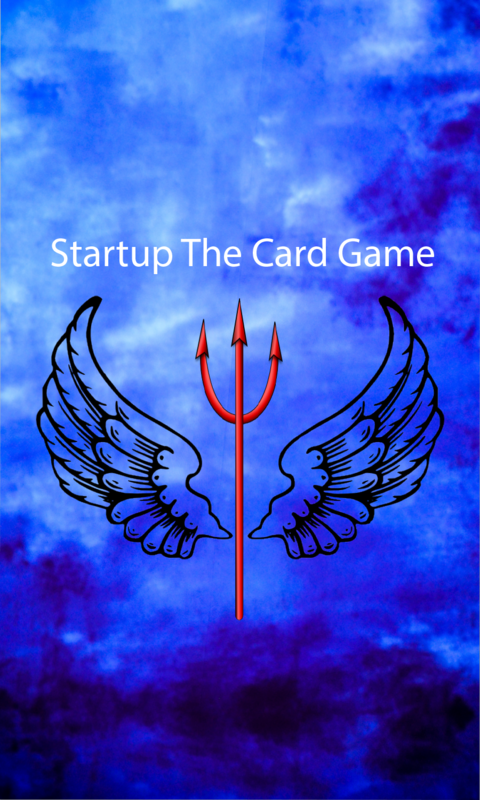 So we went poking around to see if anyone could mock up a good playing card game. We found a couple of companies, but I want to focus on the one here in the USA, The Game Crafter. The thing that caught me was that they seem to have an awesome support system, and they do all their work in the USA. Honestly this is a big issue for me, the more people that do work in the USA the better off we are all going to be in the longer run. We should take care of our own people at home first, and offering anyone employment here is a good thing for the country. There are not many card games on Kickstarter or on Indiagogo, but, and this is the big one, card games were everywhere at Pax. Admitted it focused on just a couple of them, but when you see an entire floor of the convention devoted to card games, and just card games, this is obviously a market where people are interested in playing in. As well it looks like the market is dominated by a couple of really large games, with a number of smaller card game companies out there looking to hit it big. Of course most of the card games we saw were snarky, rude, funny, or something similar to that, but what about card games that have not just a screw your buddy over but some educational processes as well. Does that mean any card game is going to hit it big, probably not; the same chances apply to card games as applies to anything else out there. It depends on how you define success, and how many copies of the game you sell in the longer run. But we were still interested, bringing us back to the Game Crafter. It looks like for a regular card game there is a way to get your mockups printed for a low cost, do booster packs, and otherwise start to develop the game and see where it goes. The support system seems to be ok (we are running our way through the process now to see what happens, it is just a silly idea, but our friends said go for it, and so far we are in it about 20 hours). Is there room for an educational but fun screw your buddy over card game? We will let you know as we learn more about the process via Game Crafter. But in the longer run – if you have a fun card game you are interested in pursuing and don’t have a lot of money, print on demand has hit the gaming industry, so it is worth checking out. Whats your favourite card game and if its really good how do you play it?